Bella was feral when we adopted her so she is still afraid of people and may only come out at night. 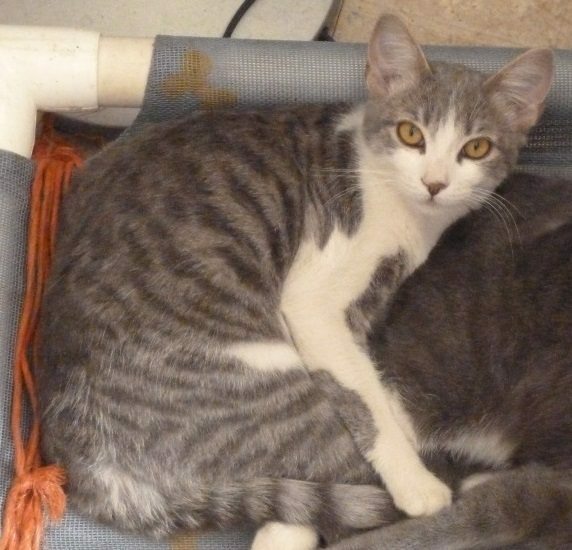 She has been missing for a year – we miss her so much and so does her brother Hissy! Please call or text (805) 216-0869 if you have seen her. Thank you!